Up for a night out? 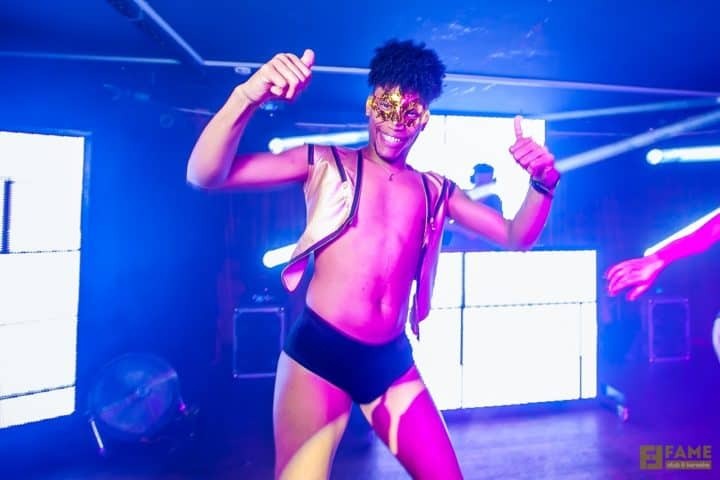 Check out one of these gay bars & dance clubs inYekaterinburg. 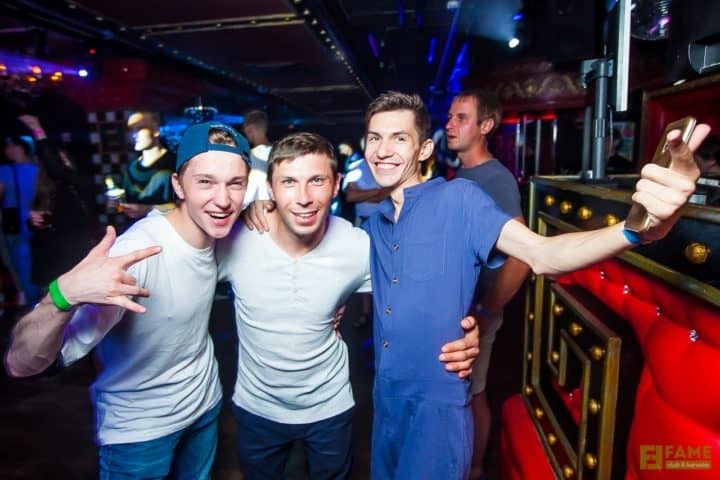 Perhaps the largest and most stylish club in Yekaterinburg. 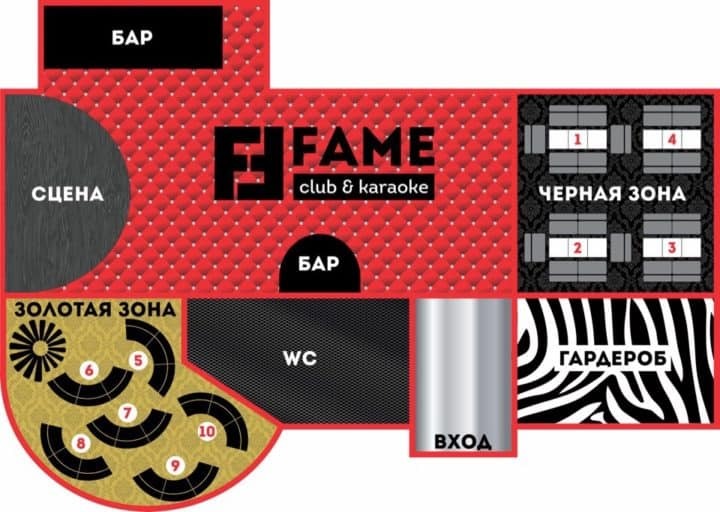 FAME club and karaoke has two VIP zones overlooking the stage, 3 bars, private rooms, chill-out area, large dark maze. In the summer, there’s an outdoor terrace opposite the club’s entrance. 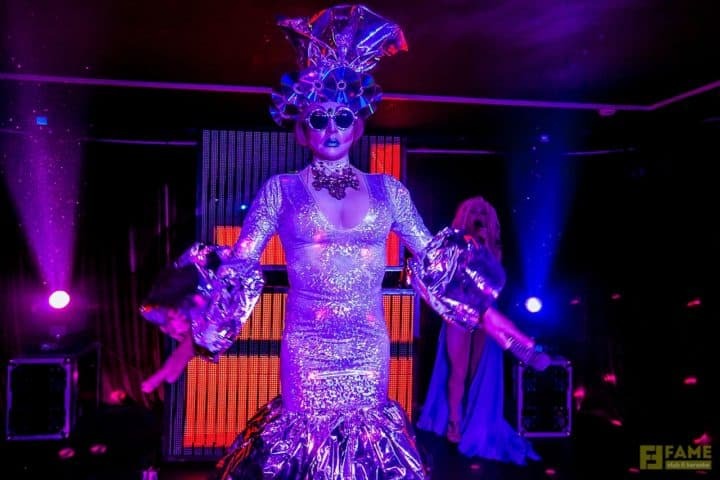 Open on the weekend, with guest DJ and drag show. 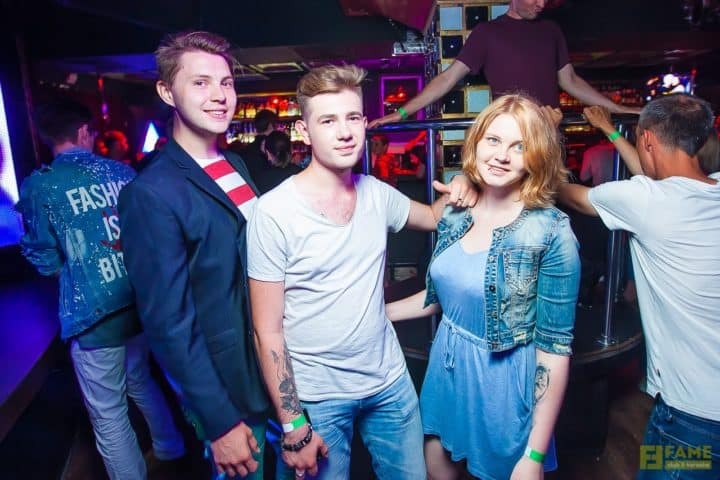 LGBT crowd.